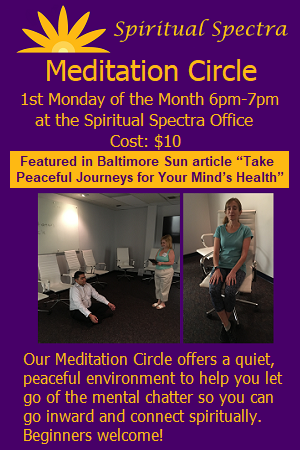 Give the gift of Spiritual & Emotional Well-Being! The gift of a Spiritual Tarot Consultation can help alleviate anxieties of what might happen and what decisions to make, a Medium Reading can help with unresolved issues over the passing on of a loved one, while the gift of an Energy Healing Session can help release stress and anxiety. Other than love, what greater gift can there be than to relieve someone’s burdens or grief? Be sure when purchasing to provide the choice of decor (see below for options) as well as the name and contact information of the gift recipient to whom this will be sent. You can also include a very brief message. *NO REFUNDS. All purchases are final. Gift certificates cannot be redeemed for cash, cannot be resold, cannot be used to purchase gift certificates, and can only be used for services selected by the purchaser. ** The gift recipient must be at least 18 years old.